If you’re avoiding the noise around sustainable investing, it might be time to take a second look. 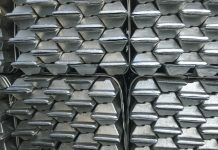 ESG indicators are increasingly becoming critical for fund managers and emerging market investors, as they have the potential to affect both the short and long-term performance of investment portfolios. Leading asset managers from Templeton to Fidelity to Aberdeen are paying closer attention and putting increased focus on ethical investments. Frontera recently spoke to Thomas Hugger, chief executive officer and founder of Asia Frontier Capital (AFC) regarding his views on corporate governance in Pakistan. 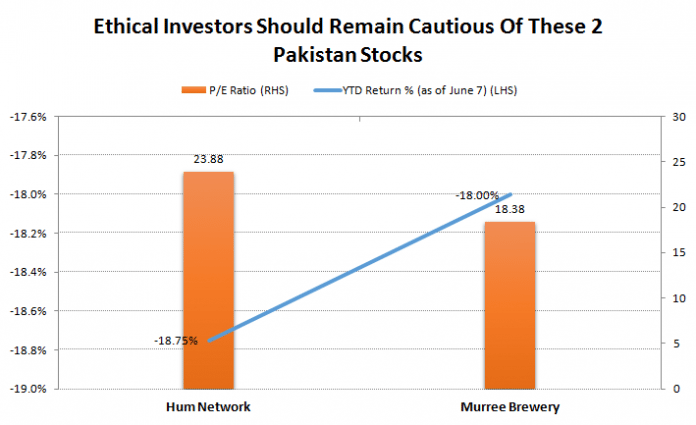 Hugger, who holds good corporate governance in high regard and sees Pakistan as “better when compared with other frontier markets in Asia (AAXJ) (VPL),” had a word of caution to attach to two consumer sector stocks in this frontier (FRN) (FM) recently turned emerging market (EEM) (VWO) — Hum Network and Murree Brewery. The stock is down 18.75% YTD (as of June 7) and commands an exorbitant P/E ratio of 23.88 at the Pakistan Stock Exchange while trading under the symbol HUMNL. The stock is down over 18% YTD (as of June 7), and commands a high P/E ratio of 18.38 at the Pakistan Stock Exchange while trading under the symbol MUREB. Mark Mobius, the executive chairman at Franklin Templeton, has also raised concerns over the level of corporate governance in Pakistan (PAK). 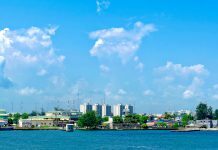 To the extent that the emerging market guru believes that this Asian (AAXJ) (VPL) economy should not have graduated to the MSCI emerging markets index, just yet. This does not, however, affect Templeton’s bullish stance on Pakistan.